Milwaukee Home Builders Guaranteed Pricing! 2018 MBA Parade of Homes Peoples Choice Award Winner! 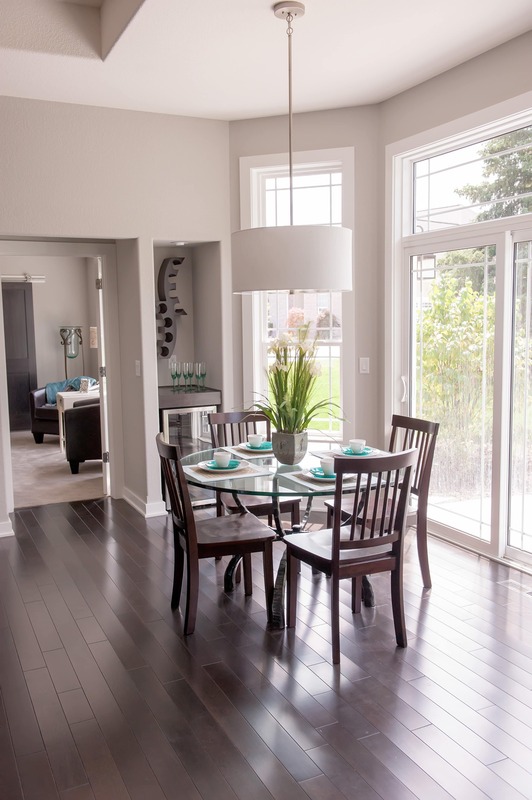 When it comes to the great area of Milwaukee Wisconsin, Joseph Douglas Homes is one of the best Milwaukee home builders in the industry to build your dream home. 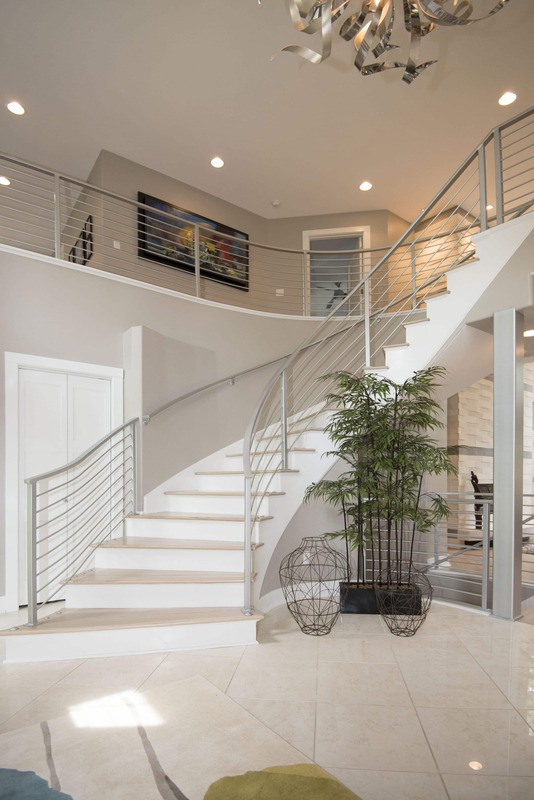 Whether you build a home off of one of our various floor plans, customize it or want to build total custom, Joseph Douglas brings every homeowner’s visions to life through superior design, quality craftsmanship, and great prices resulting in a wonderful home building experience. Joseph Douglas Homes’ remodeling division boasts both local and national awards for kitchen and bath renovations, finished lower levels, attic spaces, and complete home additions. 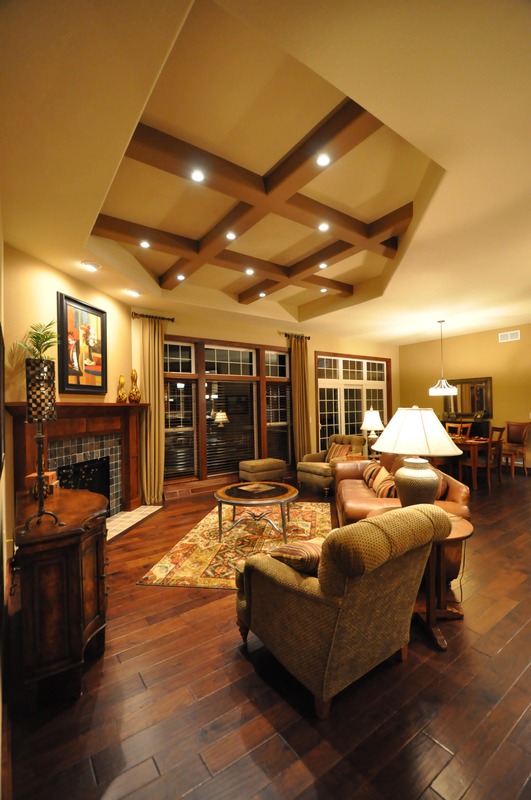 They have won numerous awards for entire house remodels as well. Joseph Douglas Homes offers peace of mind from start to finish. JDH offers a pricing philosophy that features “Complete Base Pricing” (all inclusive of both what you need and what you want in your new home) and “Guaranteed Pricing” (site improvement costs are fixed for improved lots). We go to great lengths to satisfy our customers before, during, and after the home construction. We recently placed 2nd in the nation in homeowner satisfaction and received a coveted NRS Award (the “JD Powers” award equivalent for home builders). Furthermore, you will work directly with an interior designer every step of the building process for professional decorating assistance during selections to make your house a home. We also offer expertise to the remodeling of existing homes. Joseph Douglas Homes and Remodeling complete additions to existing homes, finished basements, and lower levels. We also renovate kitchens and baths. If you are looking to freshen up your existing home, begin the process today. You can start by working with our Milwaukee home remodeling team. Through our body of work, we have built a solid reputation. Joseph Douglas Homes was recognized by 2015 NARI as having the best basement finishing project in the nation for in $50k to $100k category. JDH also twice received M Magazine as “Reader’s Choice Award” winner as part of their “Remodeler of the Year Awards.” Our company proudly maintains an A+ rating with the Better Business Bureau and the highest rating for Angie’s List. Joseph Douglas Homes placed 2nd in the NATION in homeowner satisfaction. We also have an A+ rating with the Better Business Bureau. 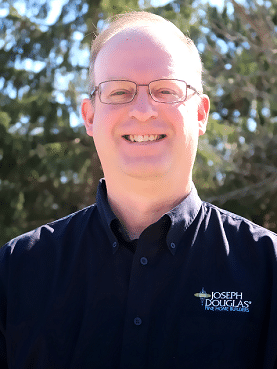 So if you’re looking for a semi-custom builder or home remodeling expert in the Milwaukee area who only uses quality home building and remodeling materials and who has a proven track record of highly satisfied customers, then look no further than Joseph Douglas! Following several years of designing and building custom homes, Deron Butler founded Joseph Douglas Homes in 1998. 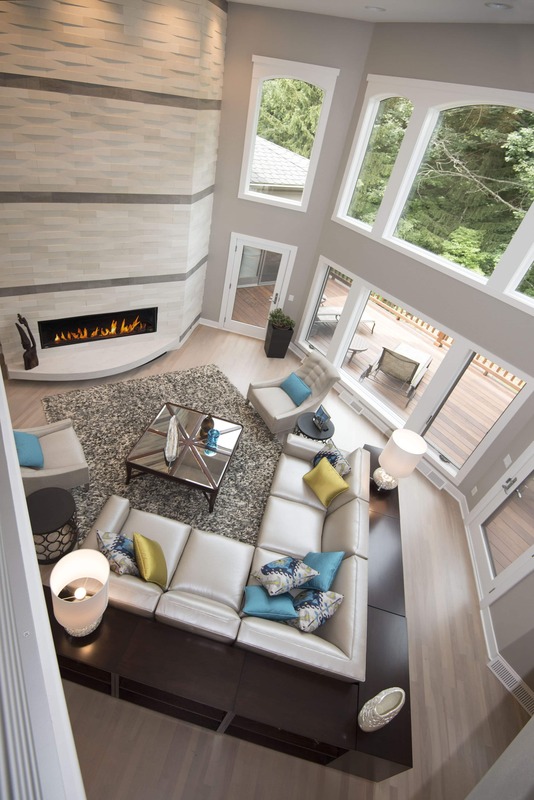 Serving as the principal architect, Joseph Douglas Homes has built over 400 homes in Southeast, WI, and has taken pride in each and every design. 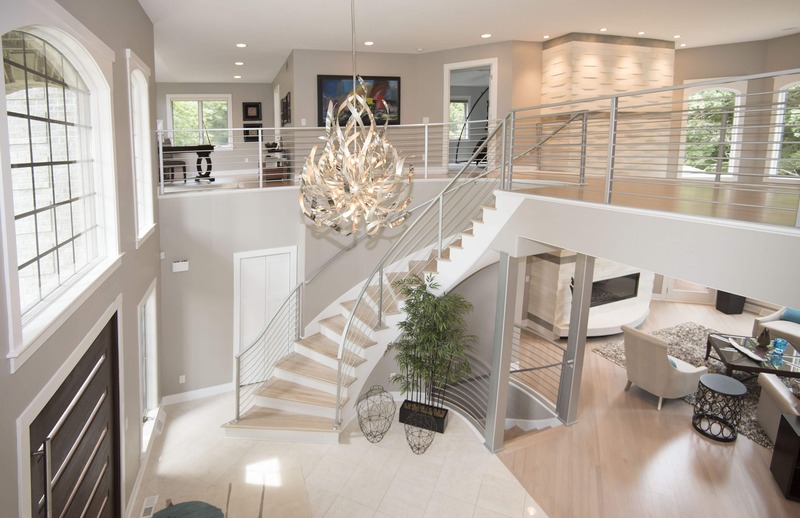 Whether it is the building a custom home or a personalizing one of our portfolio homes, Joseph Douglas Homes is one of Wisconsin’s best home builders that is setting the standard when it comes to simplifying the home building process. 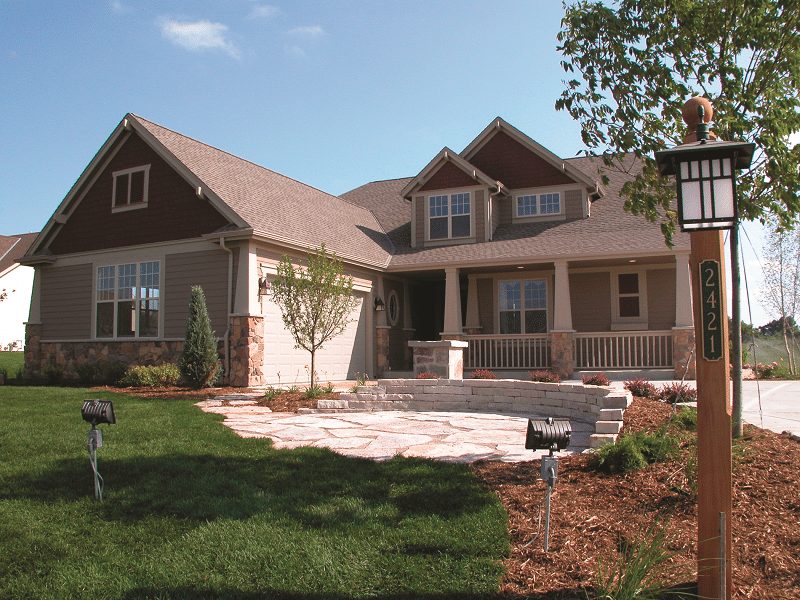 With over 600 happy customers in 20 years of continuous service, Joseph Douglas Homes is a leader in homebuilding and remodeling in southeastern Wisconsin. Experience the difference today! Just wanted to let you know we love our new kitchen! We have no more space issues. All who have seen it have been very complimentary. All of your subcontractors were prompt, friendly, and professional. Barry [job manager] did an excellent job… We will recommend Joseph Douglas to all who ask! Your customer service manager is so easy to work with and interested in having any follow-up work done correctly. You provided us with more than we expected. You are deserving of your fine reputation and we proudly tell people our home was built by Joseph Douglas Homes. We are really enjoying our new home. We can tell your company takes great pride in your work. Thank you for letting us get into our house early. It made our transition a lot easier. This home was an excellent value compared to others we looked at. I’m very satisfied with the overall experience and I would enthusiastically recommend Joseph Douglas Homes to my friends. We are very happy with our home and the quality of the service and we are more that willing to serve as reference for those considering building. We wish to thank you for all your efforts regarding our new home. It has been a pleasure working with everyone at your company and appreciate the attention to detail. We are very happy with this home; we have received several compliments and enjoyed working with everyone at each level. Like what you see? Contact Joseph Douglas Homes for a free consultation.